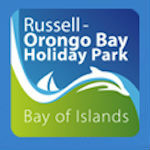 Explore Group offers unique Bay of Islands experiences. Discover the best of the Bay with us; abundant wildlife and stunning scenery on our Discover the Bay cruise, an up close dolphin encounter on our Swim with the Dolphins cruise, a journey to the Far North and Cape Reinga via 90 Mile Beach on our Dune Rider Tour or relaxation and recreation at Otehei Bay, on the Department of Conservation’s Urupukapuka Island. 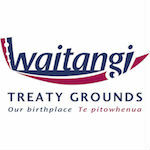 The place where Māori chiefs first signed their accord with the British Crown – the Treaty of Waitangi – Te Tiriti of Waitangi, New Zealand’s founding document. The Treaty Grounds feature the historic Treaty House, the magnificently carved meeting house and the world’s largest ceremonial war canoe. 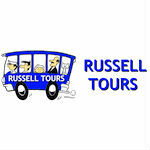 Jump on a Russell Mini tour bus and go on a tour which visits areas of historic interest which cannot be easily covered on foot … see sights such as the Giant Sundial, Long Beach, Queen’s View, Tapeka Point and the Flagstaff with stunning 360′ vistas … share in the local history through your drivers entertaining and informative commentary. 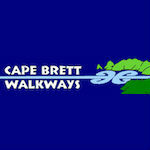 Cape Brett Walkways provides support for walkers preferring to walk the Cape Brett Walkway track independently. They can assist with helping you with water transportation to ensure that your walk on the Cape Brett Track is a memorable and enjoyable experience. 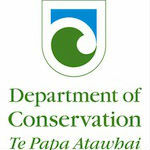 The Department of Conservation (DOC) site has information about the protection of New Zealand’s natural and historic heritage, how and where you can enjoy public conservation places and how to get involved in conservation. The Cashmore Family and Bruce Soland (viticulturalist) invite you to Omata Estate to try Russells very own award winning wine. 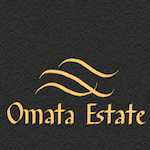 Omata is one of Northlands premier wine growing sites and the wine tasting and Bruce’s chat will leave wanting more, so take home a few bottles. 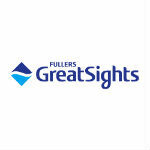 Fullers GreatSights have been operating in the Bay for over 125 years. 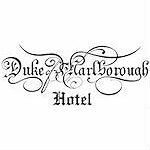 Their award-winning tours and cruises will be the highlight of your trip to the Bay of Islands.Swim with the dolphins or visit the Hole in the Rock, there are many tours to choose from. 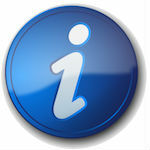 Russell Information Centre can help you with all your day tours and accommodation needs, from self contained to fully catered. Russell Info is at the end of the wharf in Russell. See us for free helpful advise. 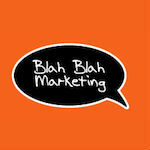 Blah Blah Marketing has been working with around 50 tourism businesses, plus Business Associations and Community organisations in the Bay of Islands and Northland for 8 years . 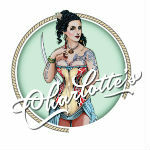 They are experts in marketing and event management. We’re happy to arrange a chartered water taxi to various places throughout the Bay of Islands if you have a group of people you’d like to transport—please contact us with your requirements for more information. 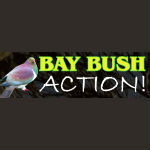 Picturesque, award-winning, Enviro Gold 4 star Holiday Park with affordable accommodation. Abundant birdlife including kiwis and wekas. Spacious powered/unpowered sites. Self-contained bungalows and cabins. 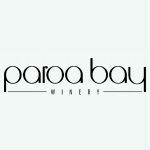 Close to Twin Coast Cycle Trail (bikes for hire) and walks. 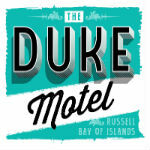 Central base to explore Russell and Bay of Islands. 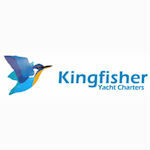 We will take you on a cruise where you will explore the beautiful bays and sights it has to offer. Feel the gentle breeze in your hair and the warm sun on your back and see your cares slip away as our beautiful yacht glides smoothly through the clear, clean waters of the Bay. 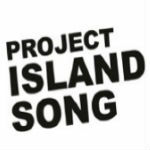 Project Island Song is the restoration of the pest-free islands of Ipipiri (the eastern Bay of Islands), an archipelago of island sanctuaries for all to enjoy. It is a partnership between the Guardians of the Bay of Islands (a local community group), Te Rawhiti hapu (Ngati Kuta and Patukeha) and the Department of Conservation. 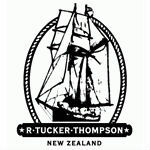 Regardless of age or ability, the R.Tucker Thompson has created memories and friends for thousands of travellers over the years. Throughout the New Zealand summer, she provides the opportunity for visitors to the Bay of Islands to experience a working tall ship with her own unique history. 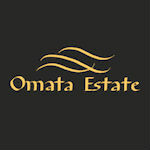 Omata Estate is now owned by the Cashmore Family and under the guidance of Bruce Soland ( viticulturalist) and Rod McIvor (wine maker) Omata has established itself as one of Northlands premier wine growing sites. 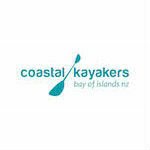 Since 1988 Coastal Kayakers has been offering guided tours of the historic Waitangi River, Haruru Falls and the crystal clear waters of the Bay of Islands. Our kayak tours cater for all levels of experience and desire for adventure. 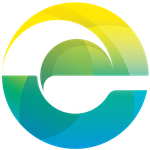 Suitable for individuals and families through to large conference groups and cruise market. 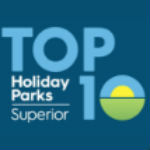 Russell TOP 10 Holiday Park is a Qualmark 4 star plus rated Holiday Park with an Enviro Bronze endorsement offering great value accommodation for everyone. 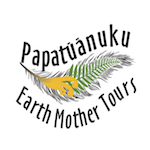 The seed that grew Papatūānuki (Earth Mother) tours has been growing in my heart over the years. It’s such a beautiful story that I can hardly wait to tell you about it.